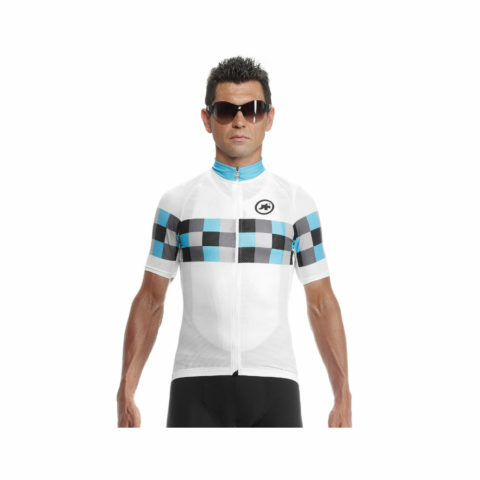 The SS.grandprixJersey_evo8 takes design cues from our Works_Team collection, which was born from our collaboration with MERCEDES AMG PETRONAS Formula One™ Team’s cycling club. 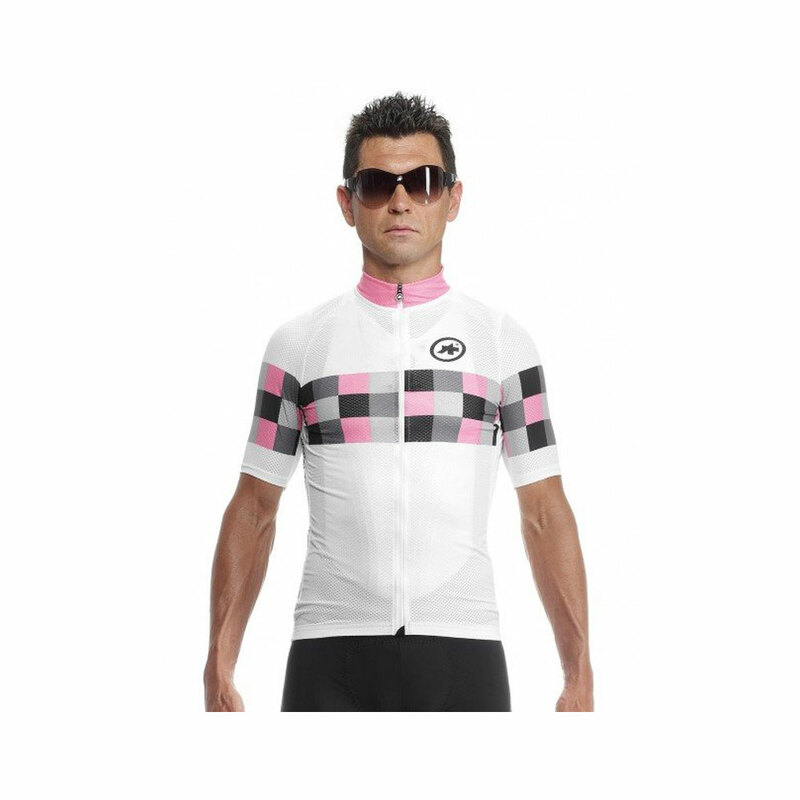 If you haven’t gathered so far, motorsports are our second passion here at ASSOS (naturally ranking after cycling and all things bike-related). 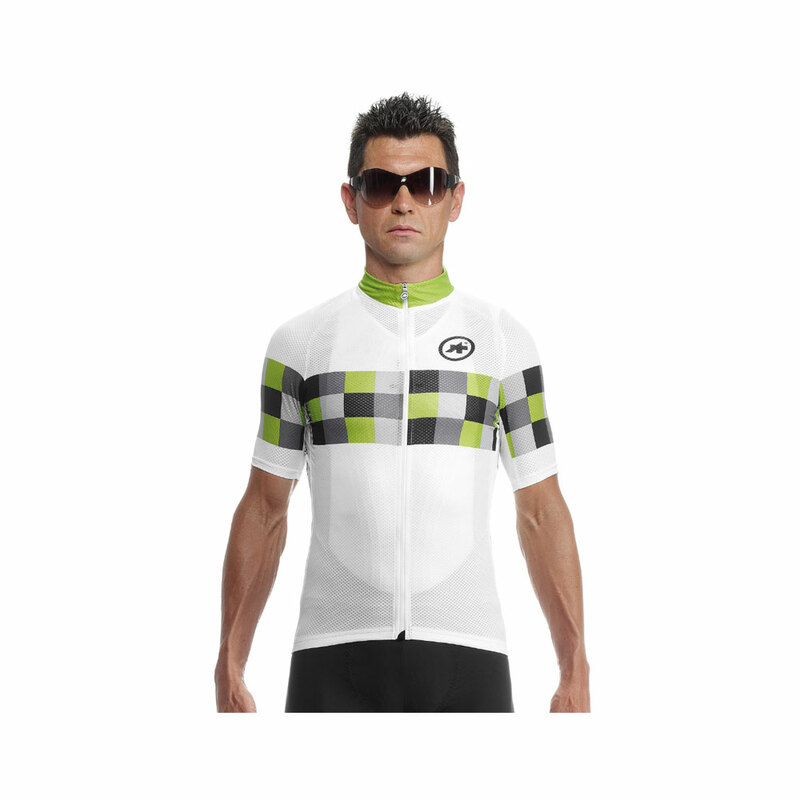 Fittingly, the SS.grandprixJersey_evo8 is something to celebrate this. At the core of this jersey is the cut, material and fit which to guarantee that same uncompromisingly high F1 performance at a fair price. 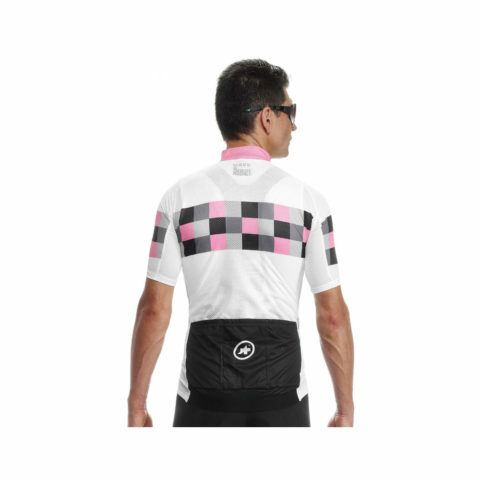 We have cut no corners when refining this jersey, seeking to create a further product to meet your riding demands and fulfilling value for money. 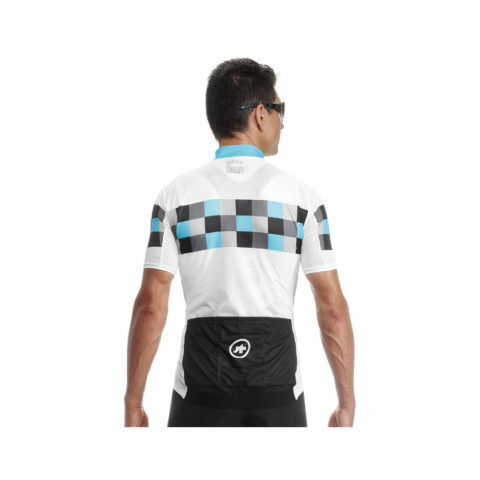 Cut in our regularFit, this jersey falls in the middleground between our racingFit – aggressive, tight and performance focused – and our comfortFit – slightly roomier, more elastic and focused on all-day riding.